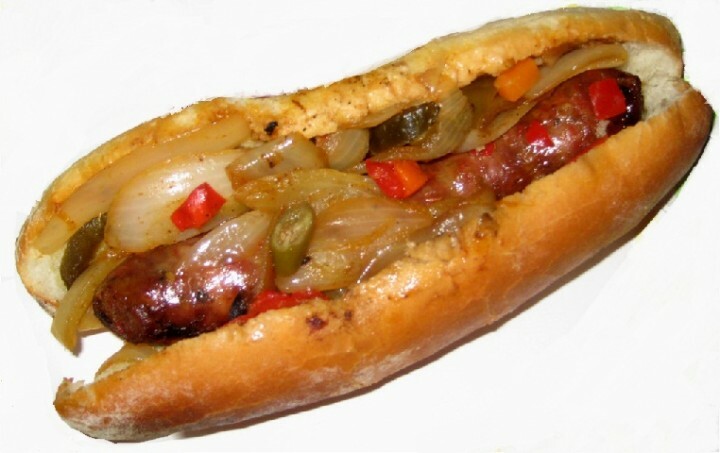 Sinfully spicy Italian sausage topped with sauteed peppers and onions, and nestled in a semolina-dusted roll. FUHGEDDABOUDIT! This is one offer you just can't refuse. Their food truck came to Vocus today – great food, great value. Will definitely recommend others to participate next time they venture over here.